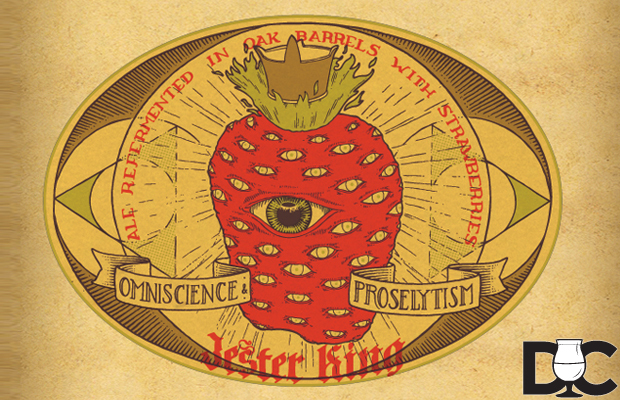 Jester King to release it’s second barrel-aged sour beer refermented with fruit — Omniscience & Proselytism. 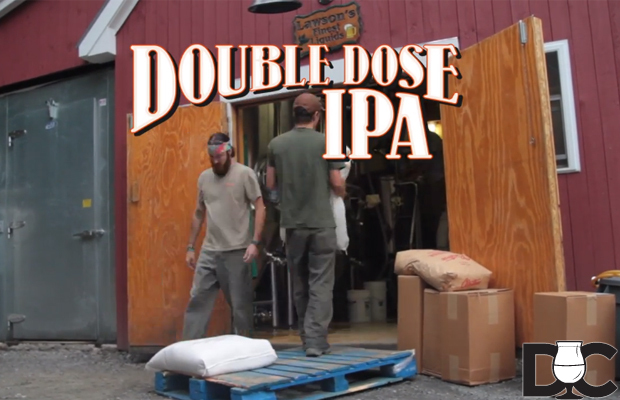 Omniscience & Proselytism is brewed..
Lawson’s Finest Liquids and Otter Creek collaboration Double Dose IPA. “Otter Creek and Lawson’s Finest have gone to great lengths..
“AleSmith is thrilled to announce the start of the AleSmith Library Sale. We’ll be selling a limited number of vintage.. 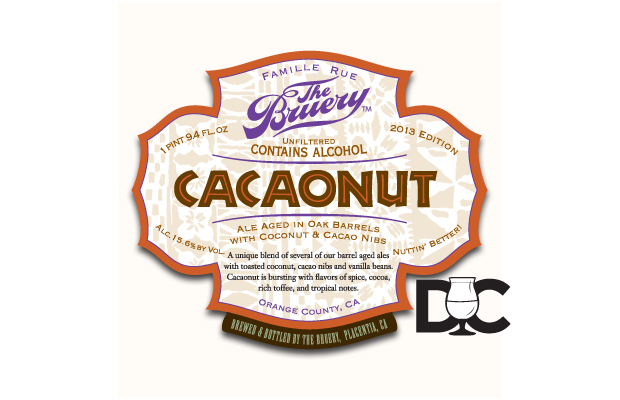 The Bruery has released two new beers to Hoarders and Reserve Society members. 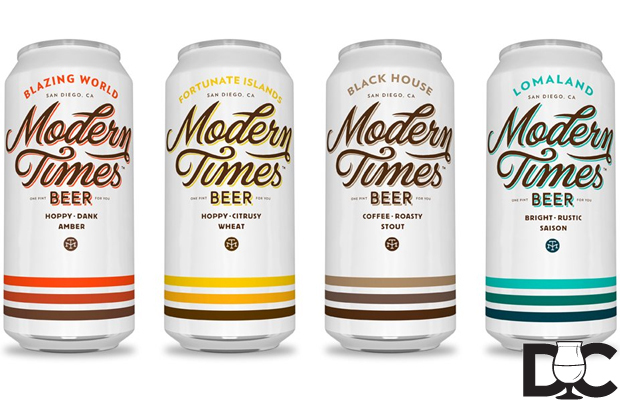 These new beers are on sale now.. 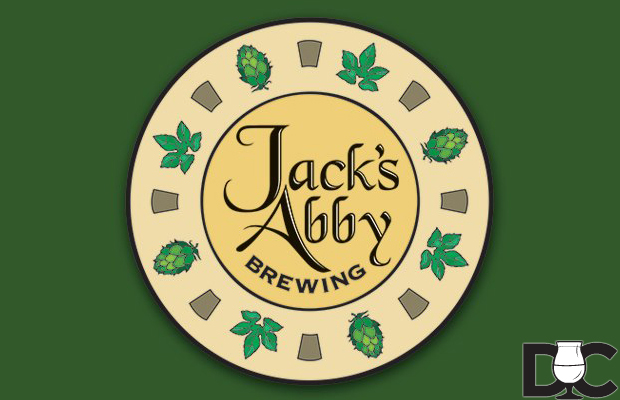 Some recent updates from the Jack’s Abby camp: A recent Jack’s Abby Facebook post of approximately 30 kilos of New..
Deschutes Brewery released Green Monster Monday, Sept 2nd at their pubs and tasting room. 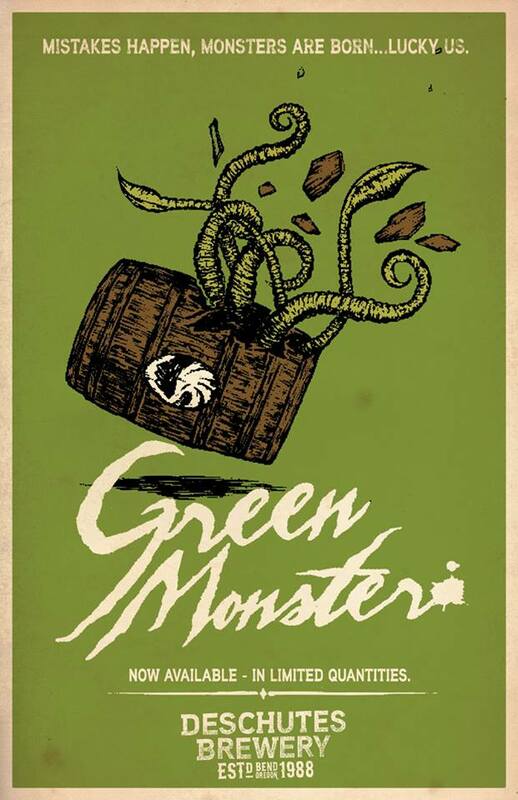 Green Monster was barrel aged with.. 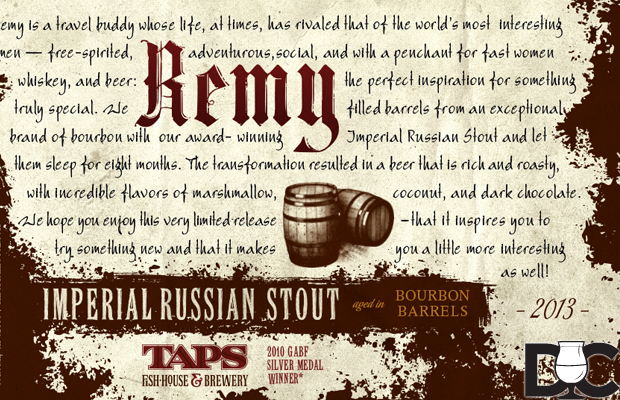 UPDATED (Chronologically by intended Date of Release) Wednesday, Sept. 11, 2013, 12 p.m. Retail Shop/Shelf Release Damon: Imperial Stout aged..
As most everyone has heard by now TAPS Fish House & Brewery and El Cerrito Liquor released Trace of Remy. 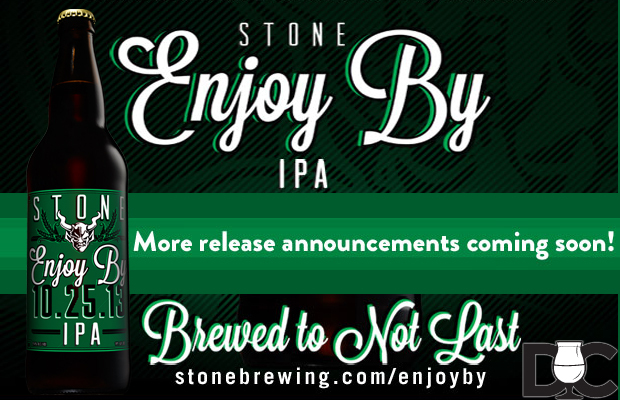 This..
2013 Surly Wet was brewed on August 28, 2013. This year’s batch will be host to 1200 lbs of fresh..